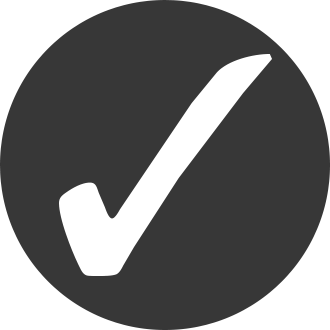 NO set up charges, NO NREs and NO stencil charges! 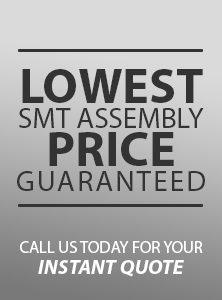 Advanced Circuits offers the lowest assembly price, guaranteed! If you find a lower price, let us beat it. Advanced Circuits now offers assembly services, specializing in prototype, small quantity and quickturn. Our unique service, quickturn PCB fabrication and PCB assembly manufactured under one roof, is the only true one stop solution in North America. We provide seamless continuity and consistent quality from fabrication to assembly specializing in small quantity engineering prototypes with expedited turntimes. 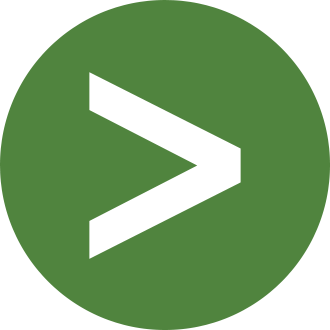 Selling to over 1,000 active assembly customers gives us unparalleled experience in adapting to every customer's unique needs and requirements. 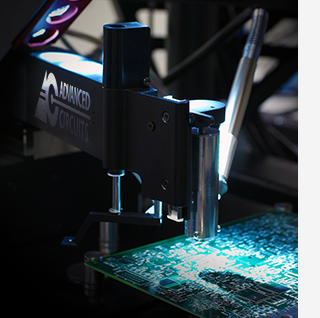 Our Printed Circuit Board Assembly capabilities give our customers the convenience of a "One Stop Solution" to their PCB and PCB Assembly needs. 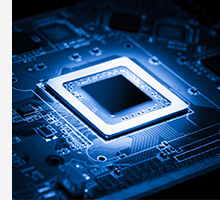 Our advanced capabilities include Surface Mount (SMT), Thru-hole, Mixed Technology (SMT & Thru-hole), Single or Double Sided Placement, Fine Pitch Components, and so much more. Click on the button below to navigate to our Assembly Capabilities page and view full assembly capabilities list. We invite you to try our customer excellence and we are sure you will find it to be one that is defined by exceptional reliability, quick turnaround, and responsive customer service. See our customer testimonials to learn more. 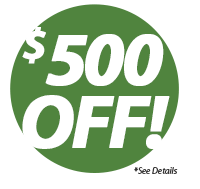 Take $500 OFF Your First Order! The quality, price, and delivery your organization delivers day in and day out is impeccable."